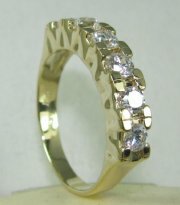 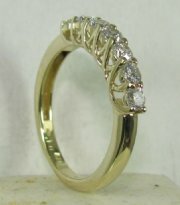 Three stone ring gold and diamonds. 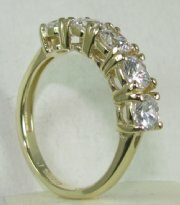 Engagement ring gold and diamonds. 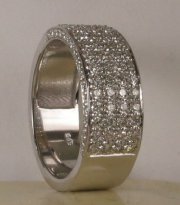 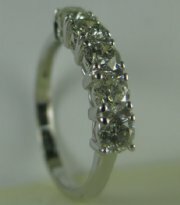 Three stone ring with diamonds. 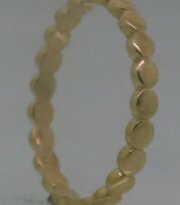 Gold and diamonds eternity ring . 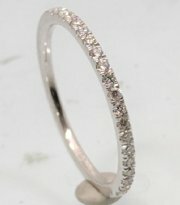 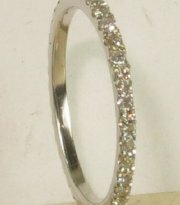 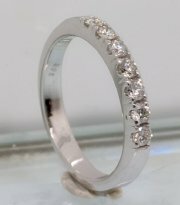 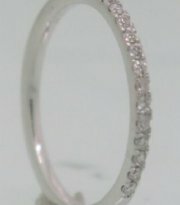 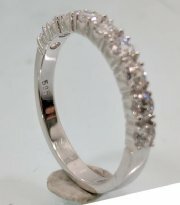 Delicate eternity ring with diamonds. 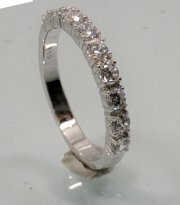 Engagement diamond ring with basel setting. 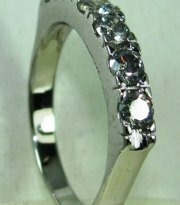 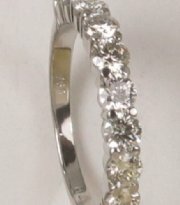 Engagement ring with small stones. 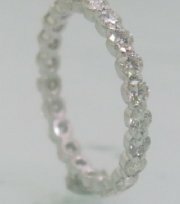 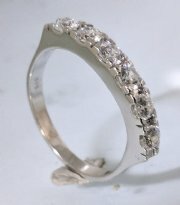 Diamond engagement or side ring. 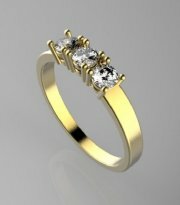 Designers engagement ring gold and diamonds. 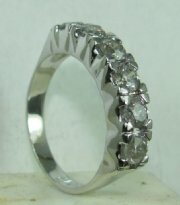 Engagement ring with large diamonds. 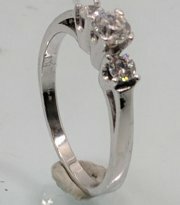 Diamond engagement ring with six stones.